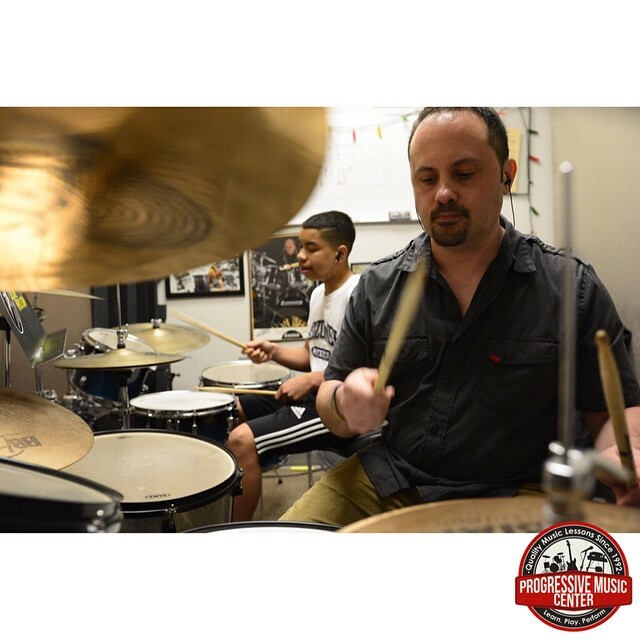 We have the pleasure of seeing people discover the joys of playing music everyday. It's incredible to see the "a-ha moment" when the song the student has been working on comes together and everything just clicks, or the moment when a student steps on stage and plays for a crowd for the every first time. It's awesome to be a part of that learning process and see it come to fruition.